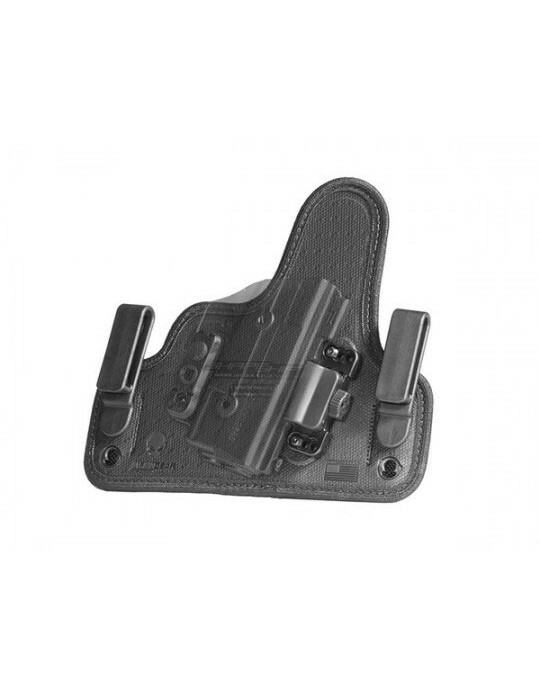 For range use, easy on/off carry or outdoor carry if the mood takes you, a Glock 42 paddle holster is kind of perfect. Only problem there is it isn't easy to find a paddle holster that's good for more than taking up space in the holster drawer. Typical weak points are the paddle attachment and the holster itself. 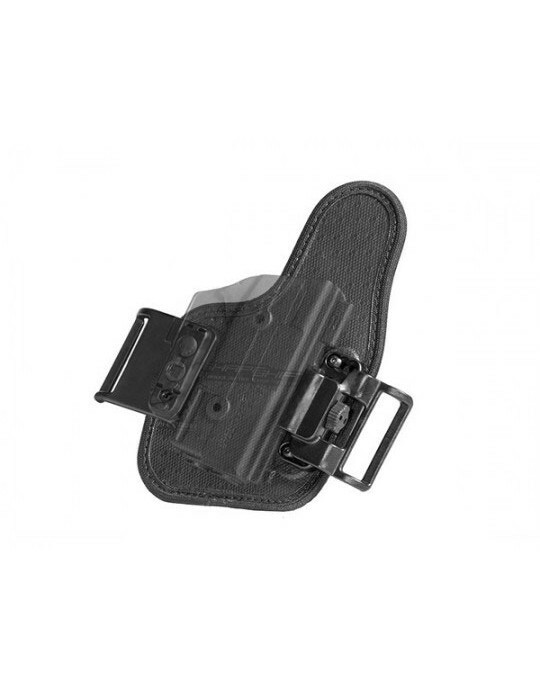 A lot of them are certainly sold as a Glock 42 paddle OWB, but are really just small pistol holsters that have a thumb break for the sole source of retention. Then you have paddle attachments that are floppy, uncomfortable, unadjustable and otherwise not confidence-inspiring. Why go in for that sort of holster? 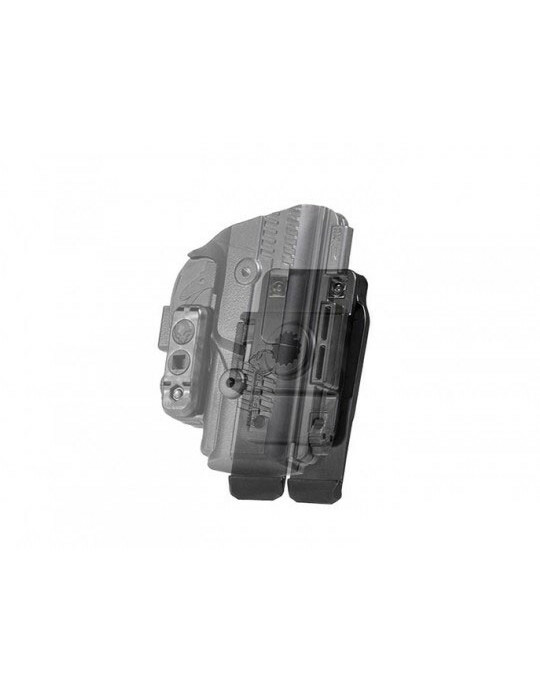 You wouldn't want to, which is why Alien Gear has set out to change what you can expect from a paddle holster. 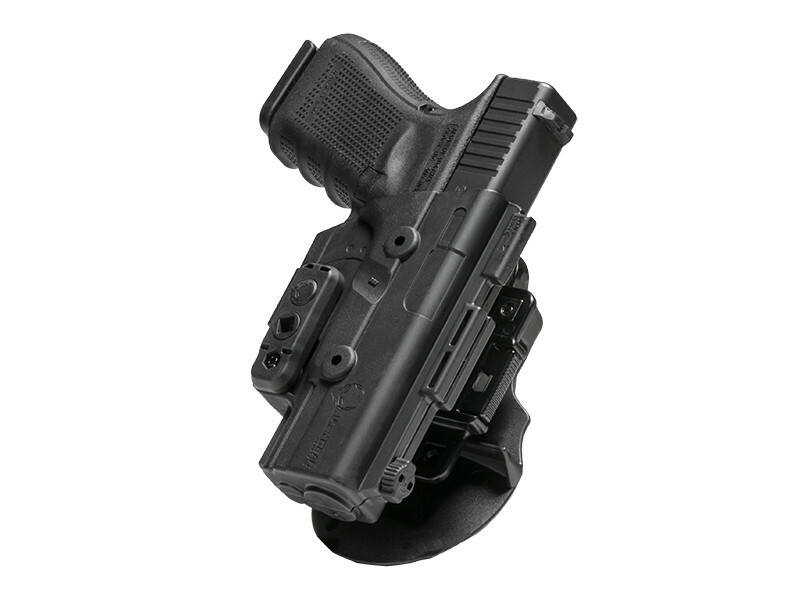 How about a Glock 42 OWB paddle holster that's molded precisely for this make and model of pistol, has customizable retention and attaches the belt securely and carries comfortably? That's what we can promise you. 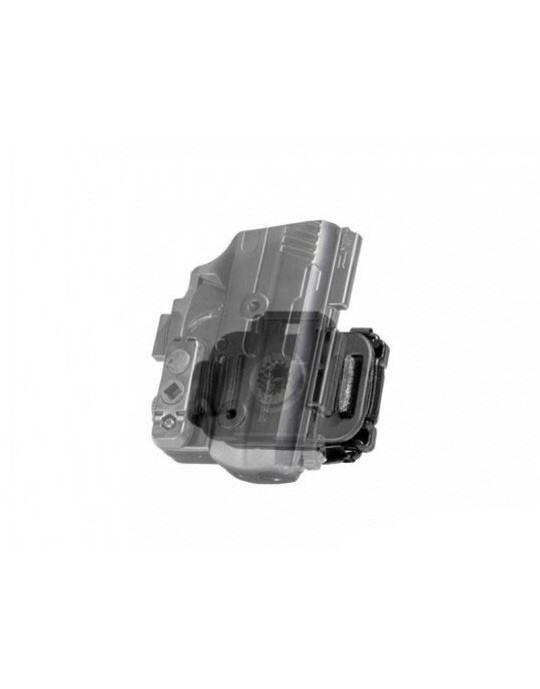 First, the ShapeShift full shell is injection-molded for the Glock 42, made from our proprietary polymer blend that's indestructible under normal conditions. The fit is perfect right out of the packaging. You also get the benefit of not only adjustable retention, but customizable retention. 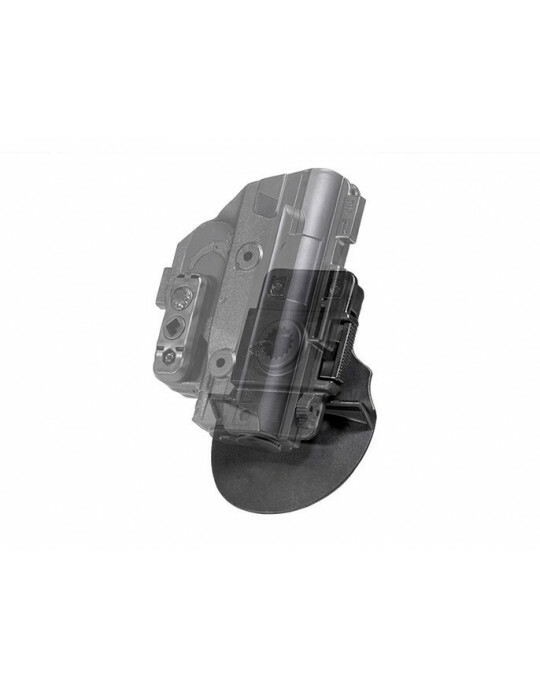 You can use the Adjustable Retention Unit and dial in the passive retention of your choice, or install the thumb release for active retention. 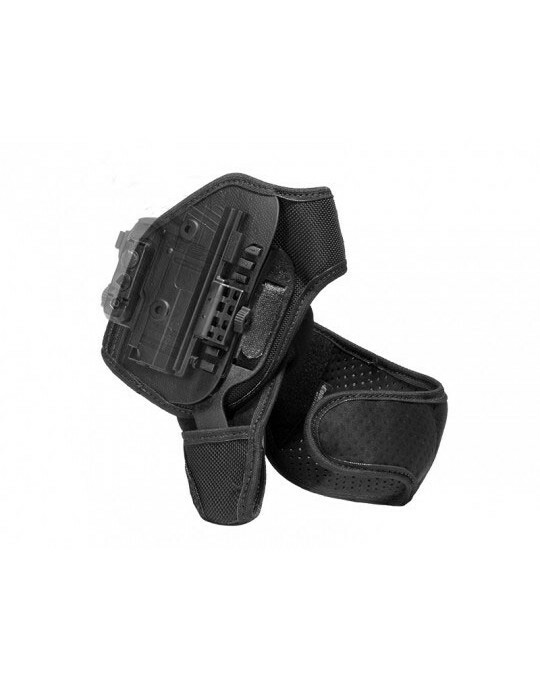 Or you can use both for a full level II Glock 42 retention holster. You'll never need to worry about the paddle, as it wears comfortably and once docked with the ShiftShell, cannot come undone or break. You also can adjust the cant angle to your satisfaction. Don't always want the paddle? That's okay. It also comes with a belt slide attachment if you want to change it up. 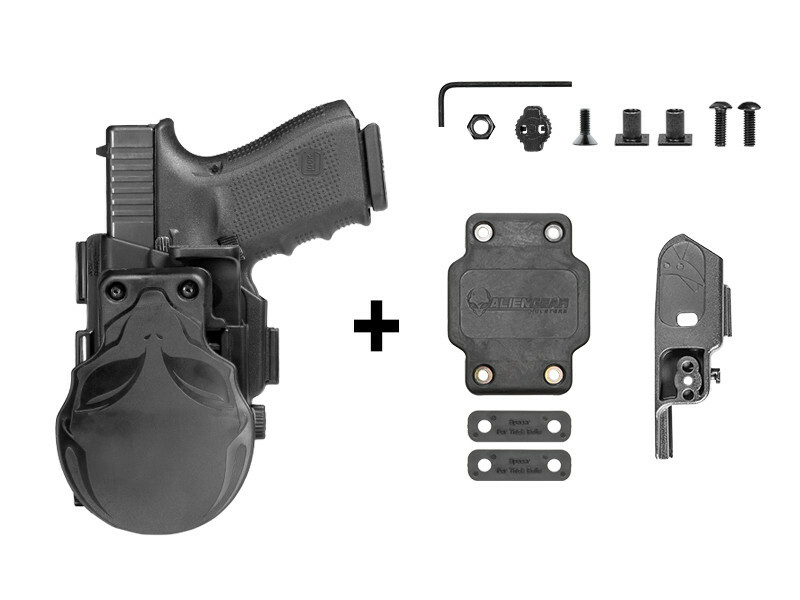 The ShapeShift Glock 42 paddle holster also comes with Alien Gear's Iron-Clad Guarantee, including the 30-Day Test Drive and a full and comprehensive lifetime warranty. 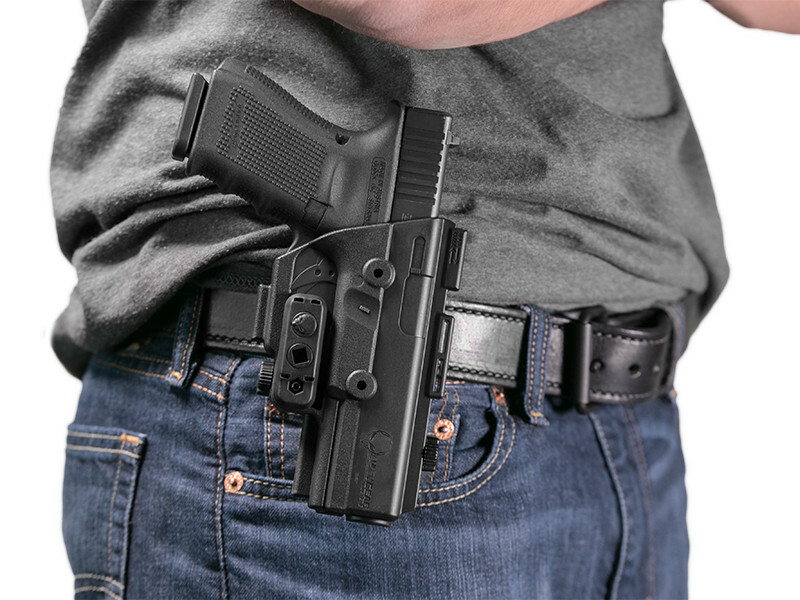 We give you a month to return the holster for a refund if you don't like it and warranty it against any issue at all for life. 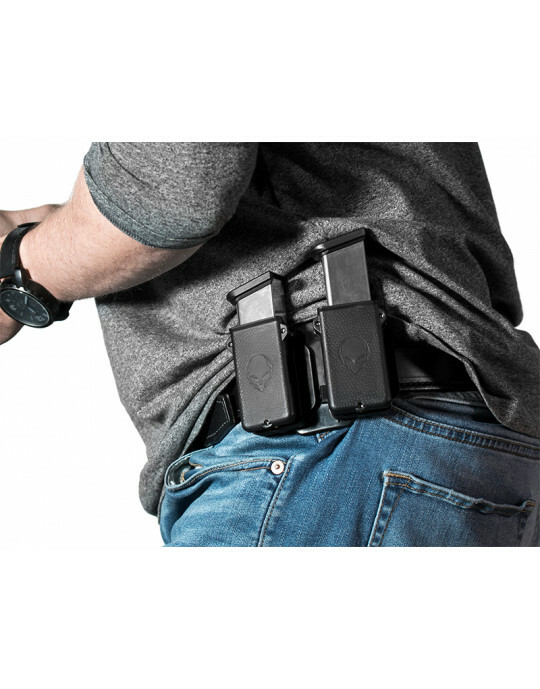 Why not shift to a better way to carry?